The Co-operative Academic Institute (CAI) was established in 2004 under the aforementioned strategy, it’s mandate is to be an academic institute that engage in research and academic support to the Co-operative Development both in co-operative movement and local community's sustainable development. 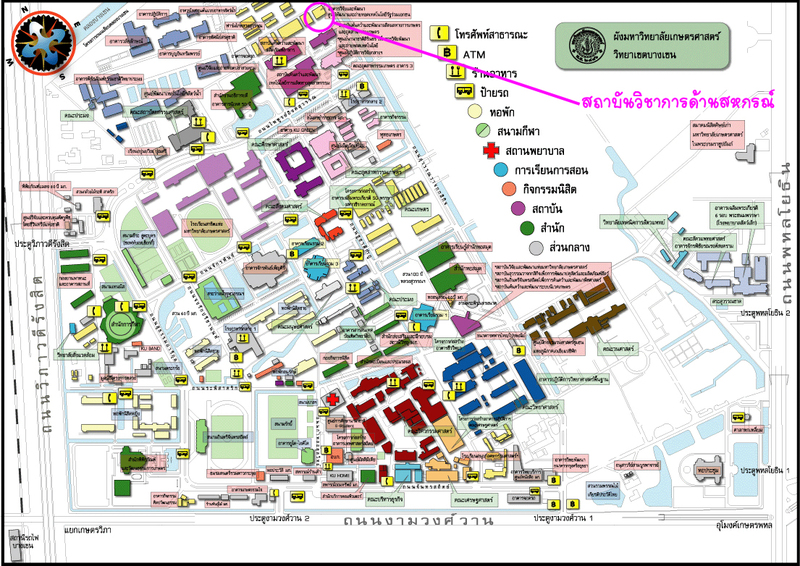 CAI is an organization in the Faculty of Economics, Kasetsart University. CAI is a strategic unit that supports the Faculty of Economic on the promotion of interdisciplinary research and learning on the co-operative and community-based economy by engaging faculty members and researchers across the country. CAI’s vision is to develop social innovation to promote co-operative values and sustainable development.